Into its 9th year, the George Town Festival (GTF) – which runs from Aug 4 to Sept 2 – has matured into one of the most important arts and culture events for the Southeast Asian region, evidenced by the influx of participants from all around the world. 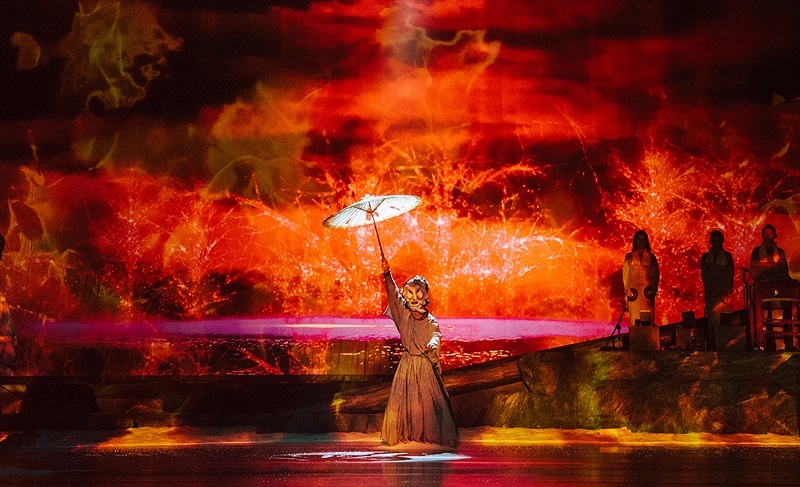 Opened with a celebration of Malaysian cultural showcase last weekend, the UNESCO World Heritage site in and around the heart of Penang saw its annual transformation into an international arts stage, with over 100 events lined up. 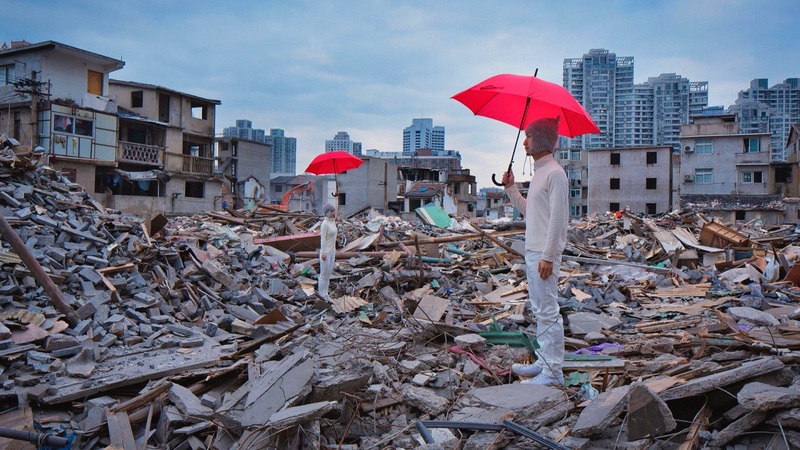 There’s something about seeing creation at its rawest, and this showcase, curated by performance artists group, XiaoKe x ZiHan from China, creates a platform for exactly that. Watch artists of various disciplines and backgrounds create on-the-spot live performances in an open public space. 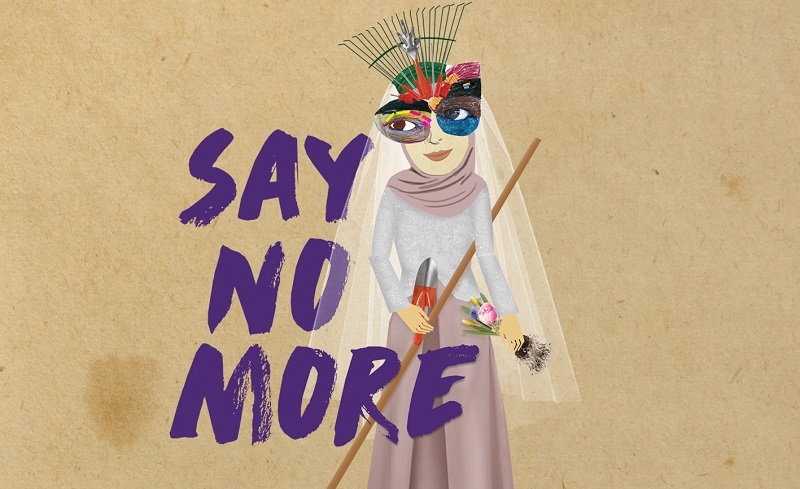 Twenty six female artists from Penang, Indonesia and Australia come together in this intimate and collaborative sharing of personal struggles, triumphs, defeats and survivals anchored upon, interestingly, a wedding setting. In an hour-long performance that mixes physical theatre, interactive Virtual Reality (VR) and Augmented Reality (AR), there's only one way to truly understand what UK-based AΦE dance company is trying to do — experience it for oneself. One thing’s for certain, the viewer is not just a bystander in this family’s story told from 76 perspectives. What do people around the world eat? And what do they eat if they’re poor? 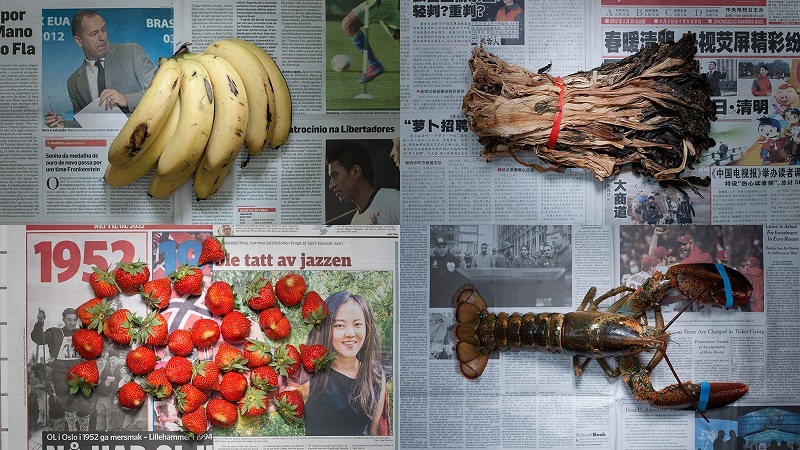 That’s the question explored in this exhibition that spans daily food choices by those from 28 countries across six continents. Pantomime and puppetry meet theatrical extravaganza in this “mythological musical” from Taiwan, which promises a poetic and visual experience played to hypnotising strains of traditional Nanguan and Beiguan music popular among Southern Chinese communities. 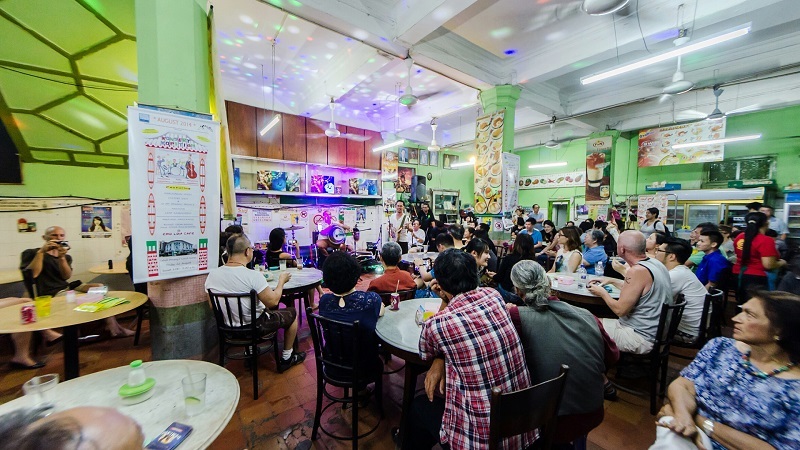 Two different local kopitiams in George Town — Asia Café and Kafe Hooi Ping — will be transformed into a live stage venue for one night each only. Enjoy a plate of char kuey teow and community vibes as musicians, poets, comedians and even magicians entertain in this event curated by lawyer and poet Cecil Rajendra. What better way to get to know a city than going on a guided tour? Except this one’s filled with treachery, and it’s up to you to tell truth from fiction in two incredibly fun tours complete with performance art, as well as prizes and forfeits waiting at the end. 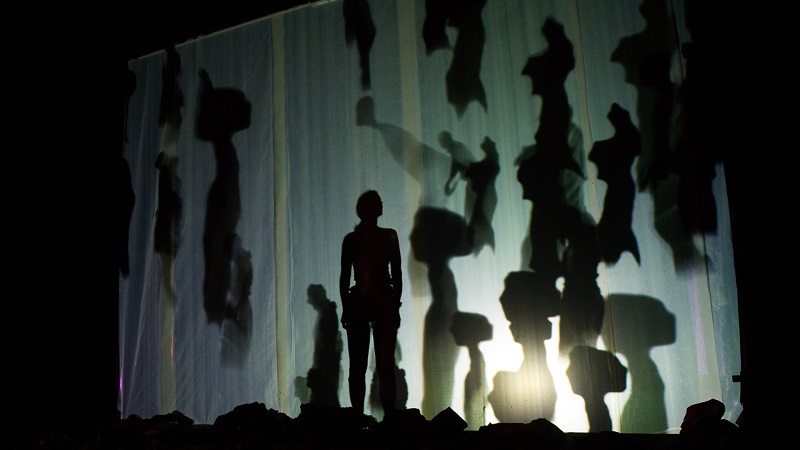 Australian theatre maker Deborah Leiser-Moore brings her provoking work based on the experiences of frontline soldiers, all related with the accompanying presence of one female performer throughout, adding a women’s perspective to the “men at war” narrative. 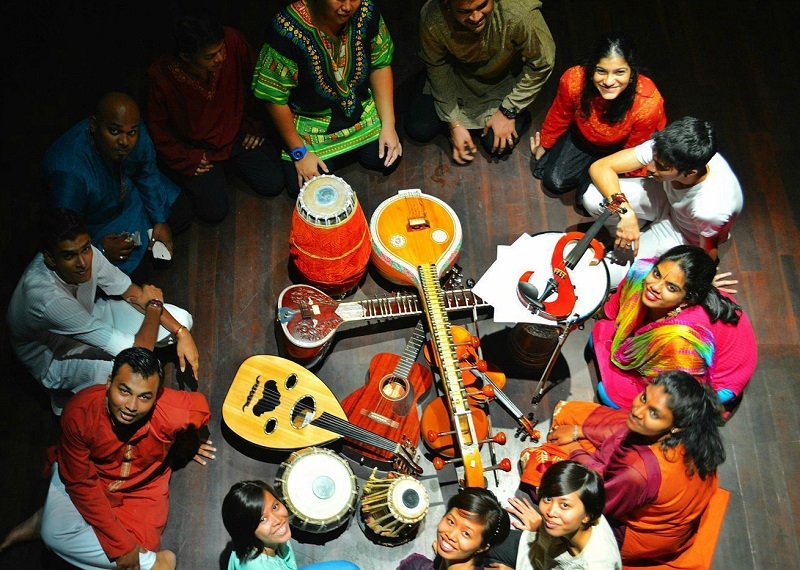 The stories of Hang Li Po, Hang Tuah, Hang Jebat and Mahsuri come to life through the compelling voice of arts veteran Shanthini Venugopal, the magical sounds of award-winning composer Jyotsna Prakash, and dancers from the Temple of Fine Arts. 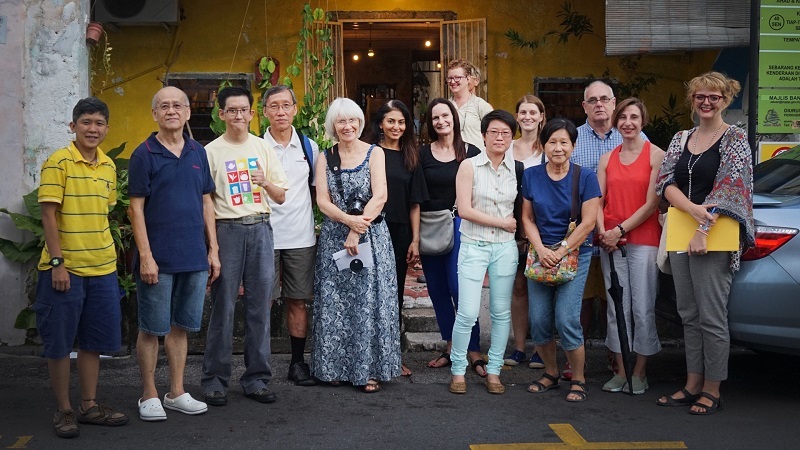 Don’t miss the group of men and women in blindfold walking slowly through the streets of the city, with their routes and actions planned by local Penangite themselves. 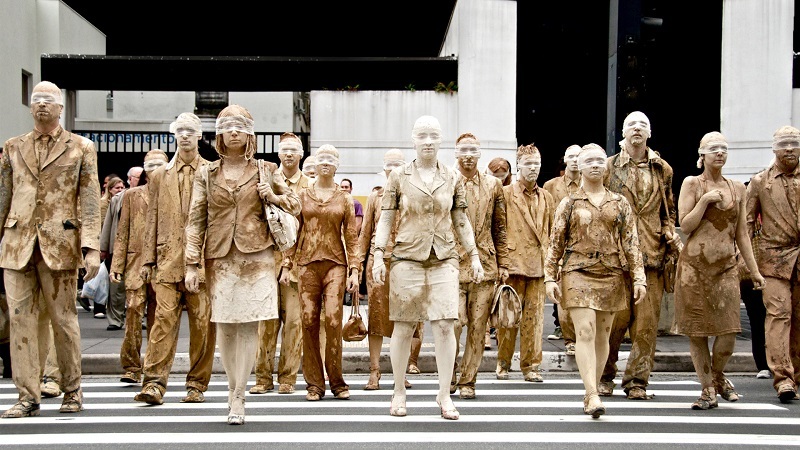 The public performance invites you to ponder at your own pace — what have we become in this capitalistic world? See the full line-up of the festival here.